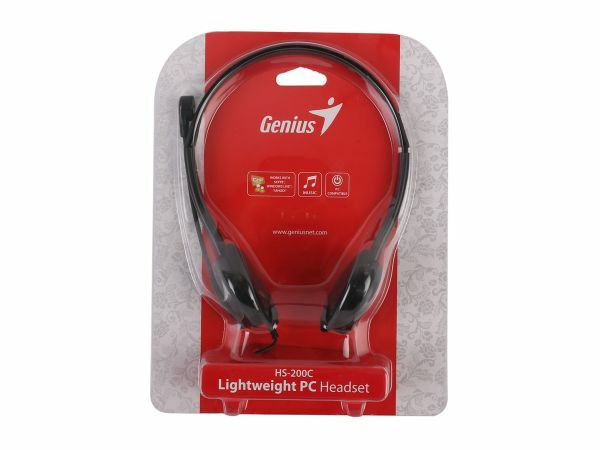 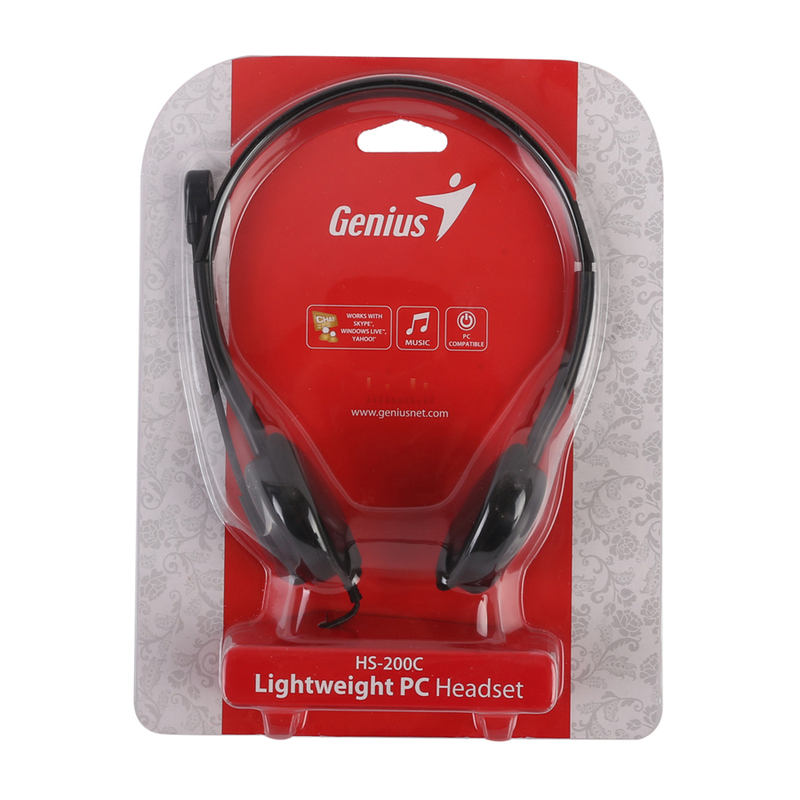 Headset with comfortable ear pads and sensitive boom microphone. 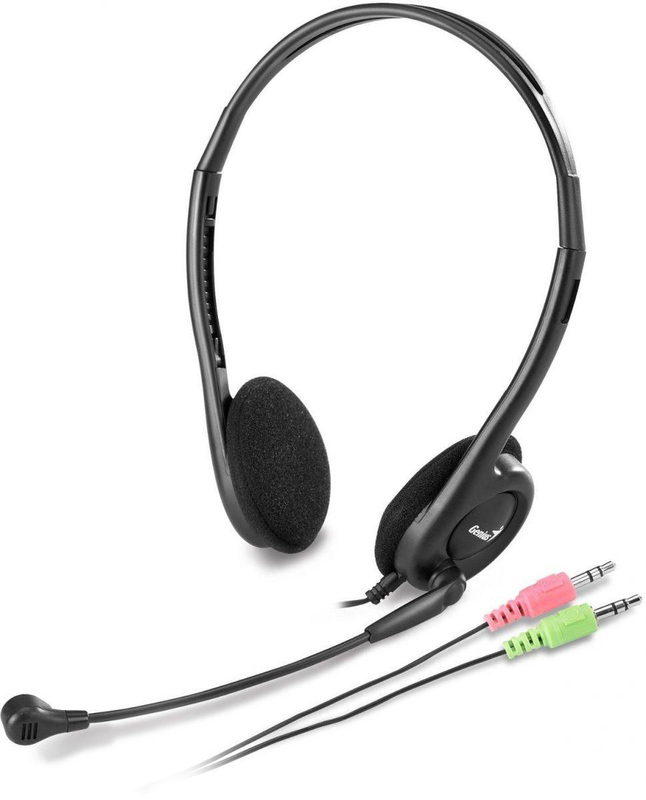 The adjustable microphone delivers crystal clear sound performance. 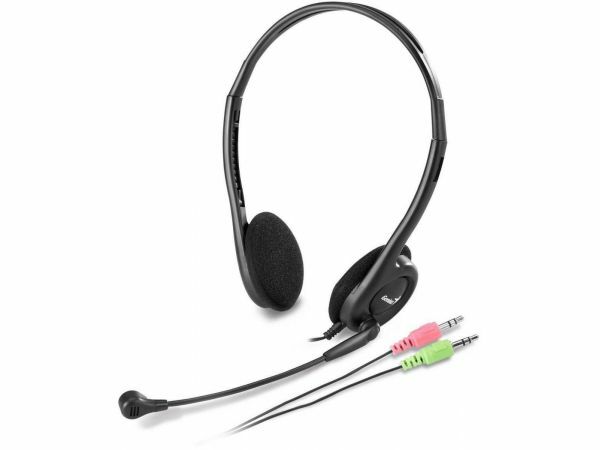 It features headphones and a microphone; it is great for chatting on MSN, Skype and other Internet chat programs.